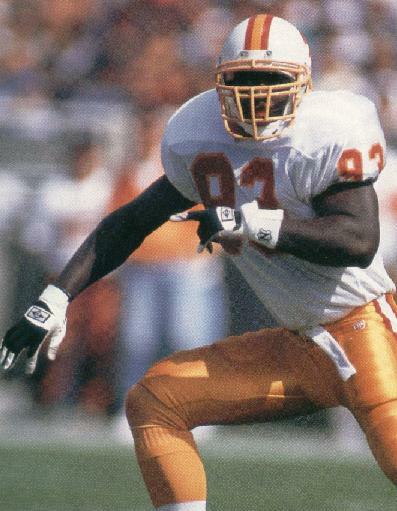 There is not a lot to choose from when it comes to selecting talent who wore this number for the Buccaneers outside of the current owner. 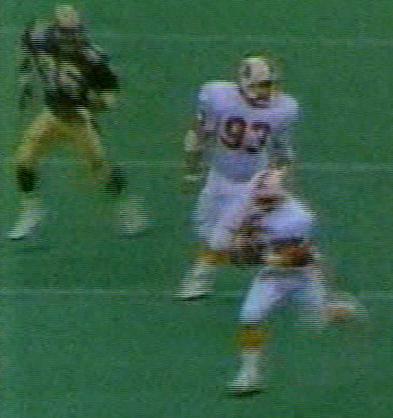 Mark Witte had three seasons as a special teams' demon but kept his pre-season number for the 1983 season opener and hence why a tight end was wearing such an unusual number. Dan Sileo followed him in the 93 jersey for his 10 game stint and has gone on to a long and successful radio career on both sides of the United States. 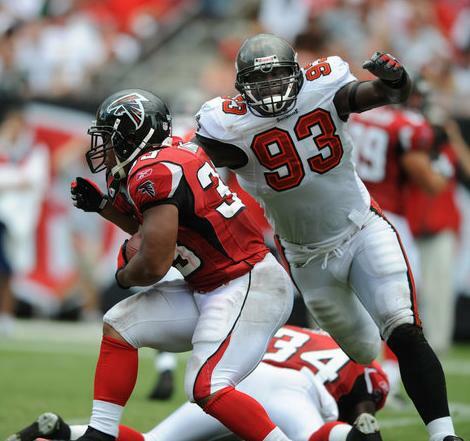 For four seasons, Demetrius DuBose played behind Hardy Nickerson and then had some issues after quitting football, and was shot dead by police in an altercation in his home town of San Diego in 2001. 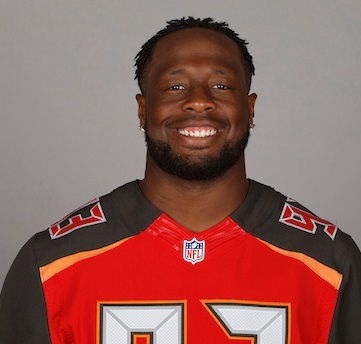 Veteran defensive lineman Kevin Carter who started 30 games in two years for the Bucs and played over 200 in his NFL career whilst Roy Miller wore the jersey as a rookie but then handed it over to No.3 overall pick Gerald McCoy. 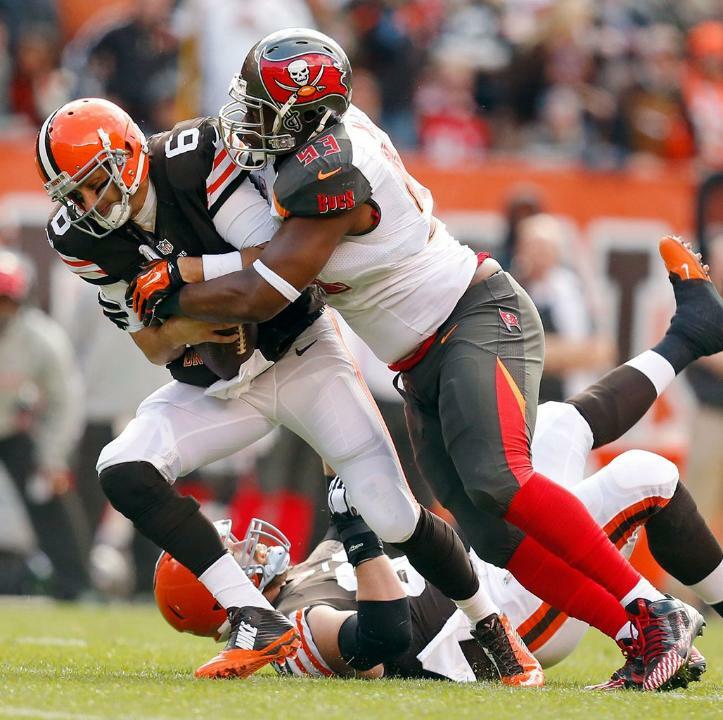 And after nine years of disrupting blocking schemes and taking double teams, G-Mac becomes the best ever to wear this number for the Buccaneers as well as being one of the nicest people off the field you could ever wish to meet.